Uh oh, that's no good! 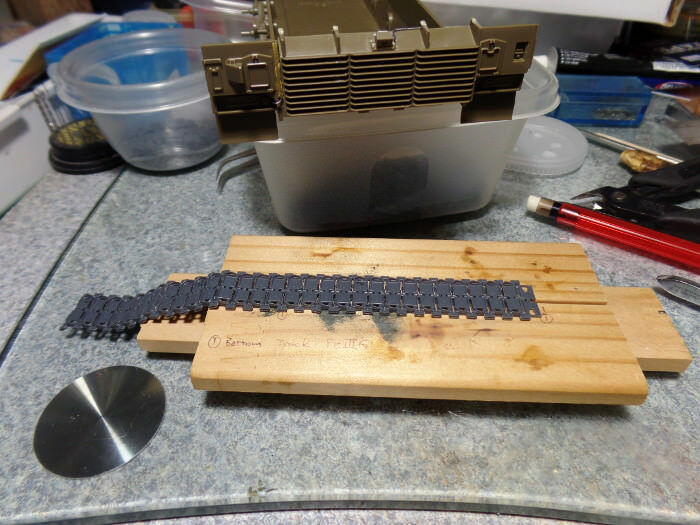 Tamiya extra thin is what I use. I'll be sure to try it very sparingly first to see what happens. Hopefully you just got a bad set of tracks, as I haven't heard of this happening to anyone else. Maybe I'll stick to the M60! 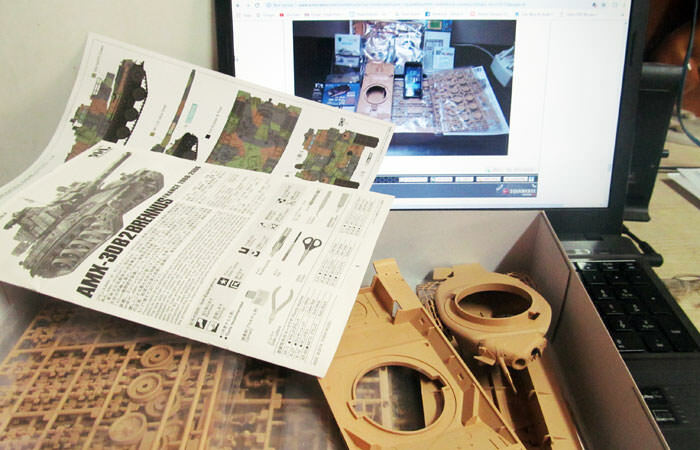 I assemble models from the time of World War II, I liked the idea of ​​the campaign and decided to participate. This is my choice. Until the nineties of the 20th century, it is the most common tank in our army. 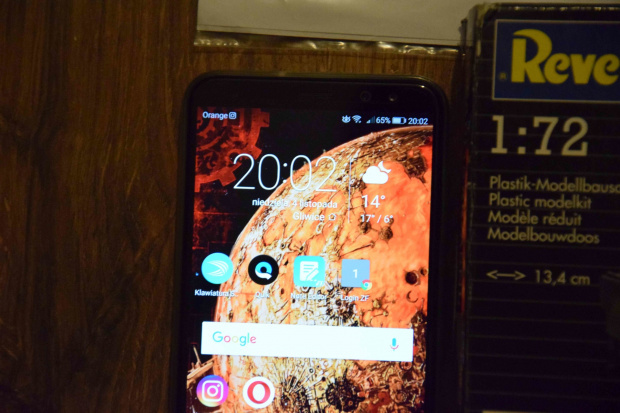 So it will be a Bulgarian variant. 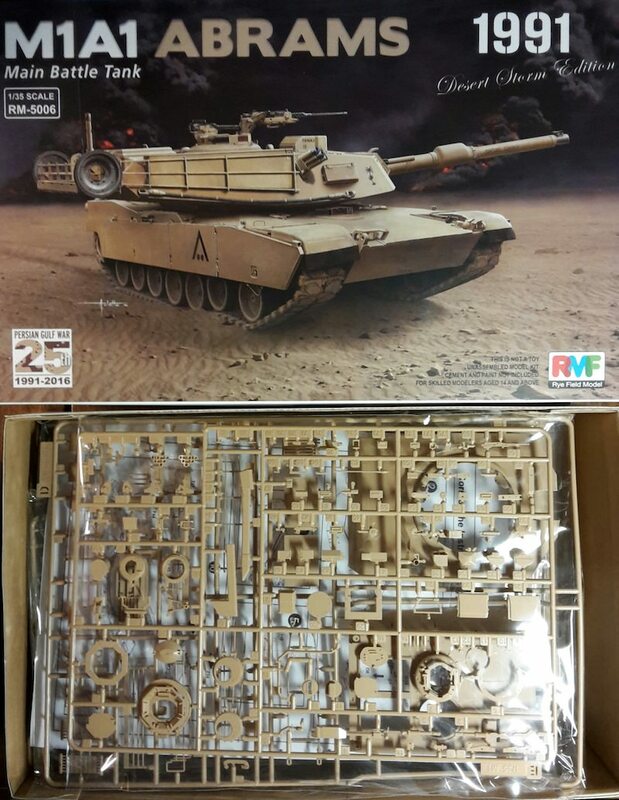 Haven't built RFM's kit before, but I've heard positive reviews so I'm expecting fun build. Here's the Campaign page . 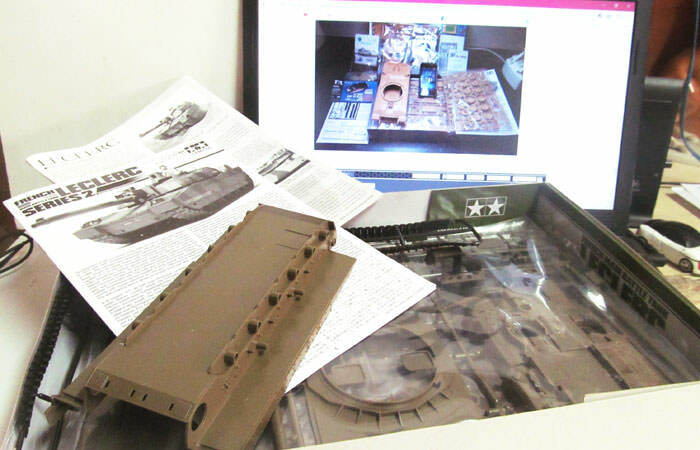 I also like to join with Takom's Chieftain mk.11. 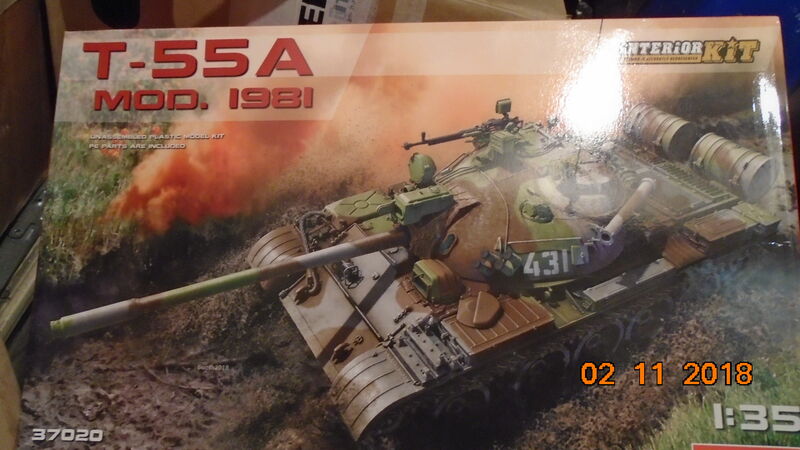 Kalin and Alex, I‘ve built variations on the same kits (T-54-3 by Miniart and the Chieftain Mk. 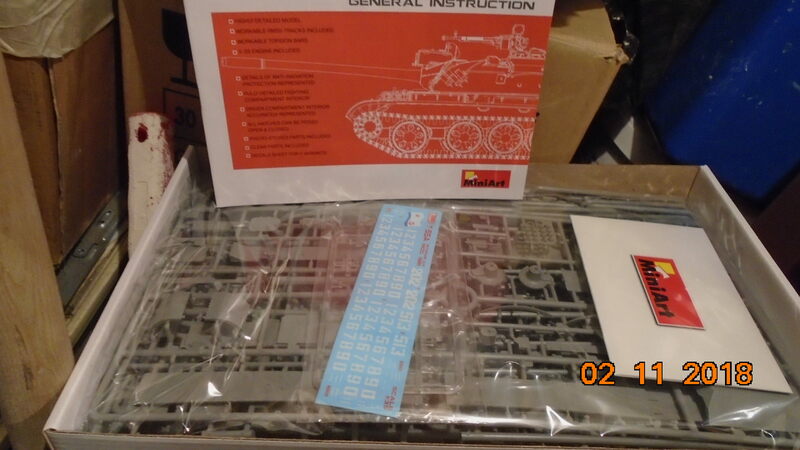 2 by Takom), and they‘re both great kits; the Miniart one was a bit fiddly in places and the sprue gates were frequent and not in good locations, but the kit went together really well and was well-detailed. Pasi, I‘ve built that same kit and it‘s good - enjoy. And Rob, I have that one in the stash, so I‘m looking forward to your build (as I am to them all). 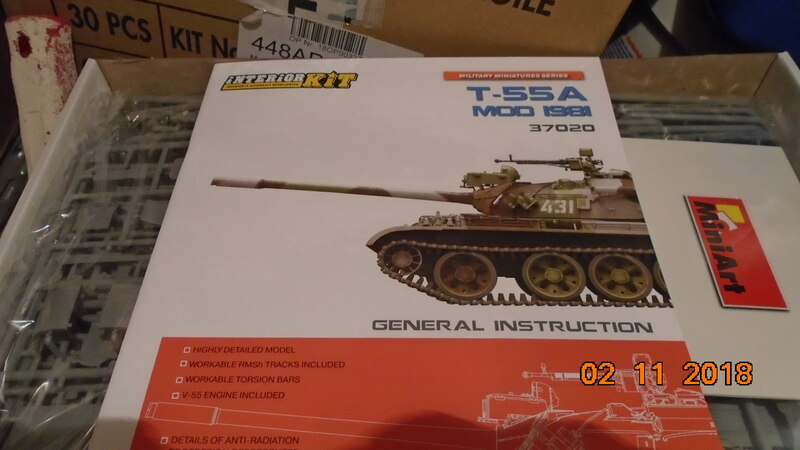 One of the color profiles in the Trumpeter kit is of this tank, but it‘s not correct (the Osprey book on the T-80 tipped me off to this) - it shows a three-color instead of a two-color scheme and the placement of the bort numbers is wrong. Jbranca, it's not the ideal model, but it's not good for now. Good choice . From my friends I've heard it's pretty detailed on the exterior. Congratulations. For the Trumpether models, color schemes are a big problem. I am in with it. 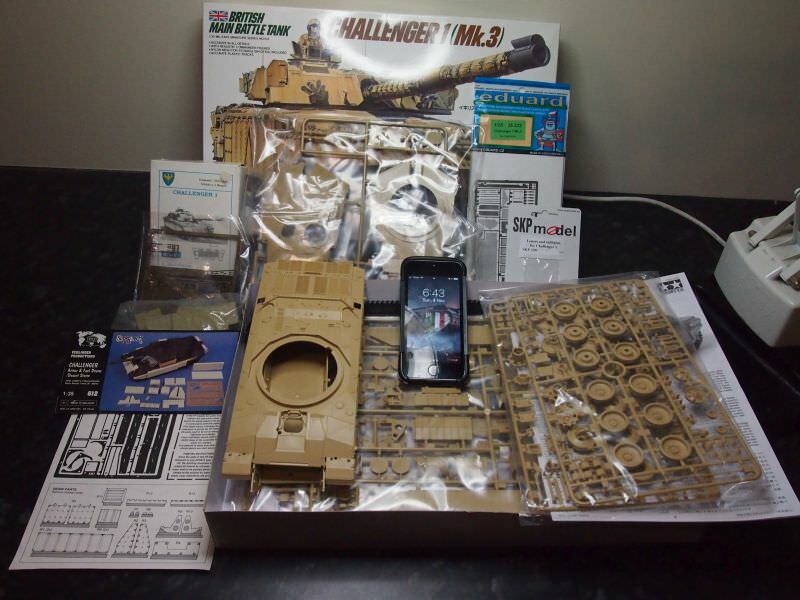 Okay, I think I have settled on the Tamiya Challenger 1 - Operation Granby version (Desert Shield to you "Yanks" ). I have a few other builds in train, so I will be a late starter here. @ Igor, I like your showcase included many war machines. @ Peter, maybe it requires many efforts in this case. I will follow your Challenger Mk.3 with full aftermarket parts. 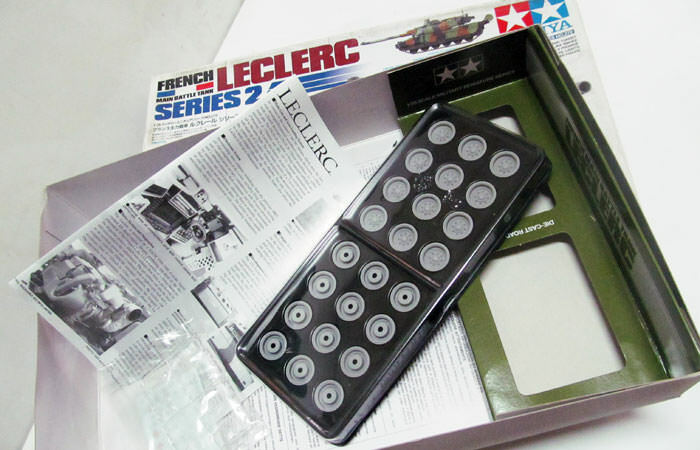 I intend to assemble a pair of French modern MBT for this campaign. And I detect Tamiya made the road wheels in die-cast mode in the bottom of the box. I'm in this campaign with Leopard 2A5. 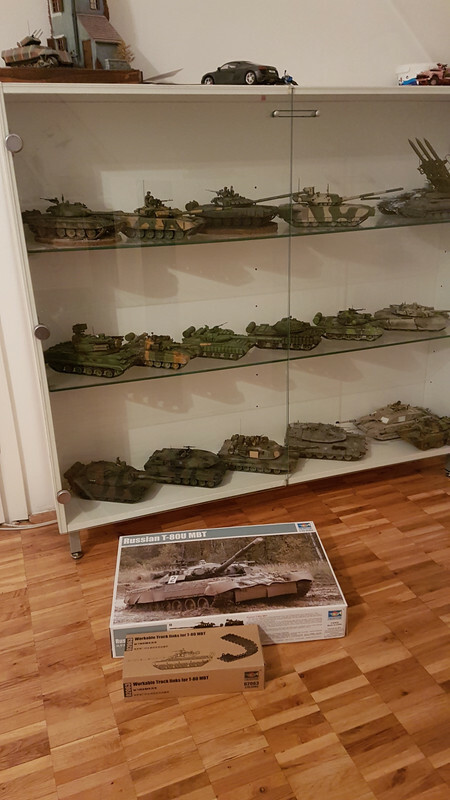 I'll make it in Polish service from 34th Armoured Cavalry Brigade. This is not my scale and period but I hope it will be good. 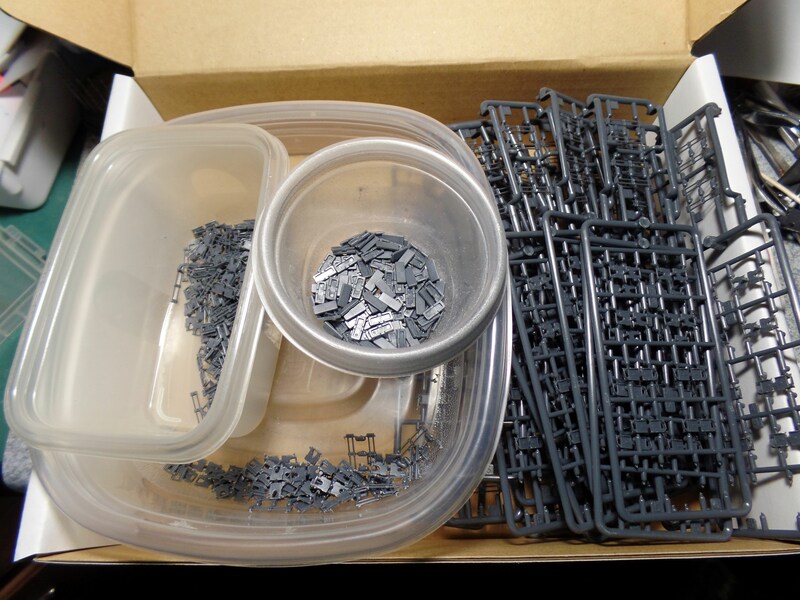 each one of those pieces had 2 sprue tabs a seam line and 4 ejector pins! 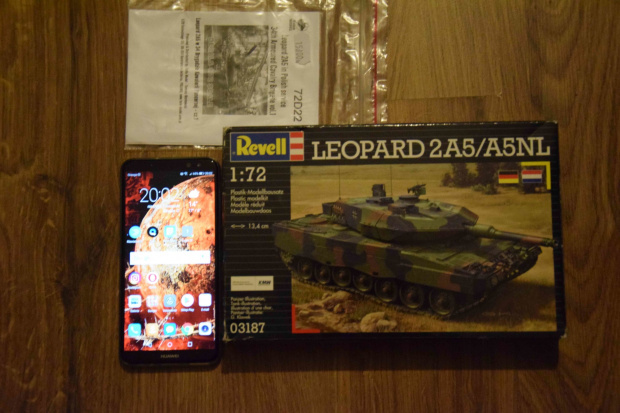 I'm glad it's not a King Tiger! Here is my entry. 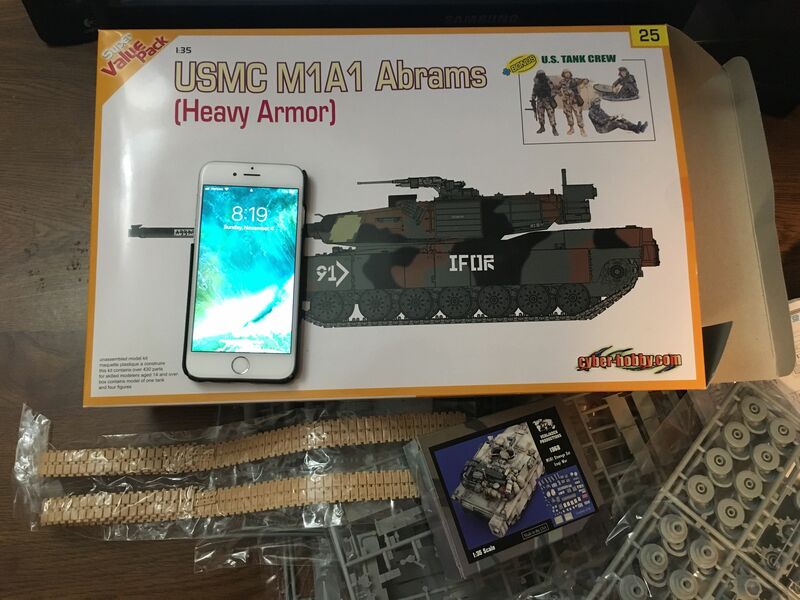 An older Dragon (Cyber Hobby) M1A1. 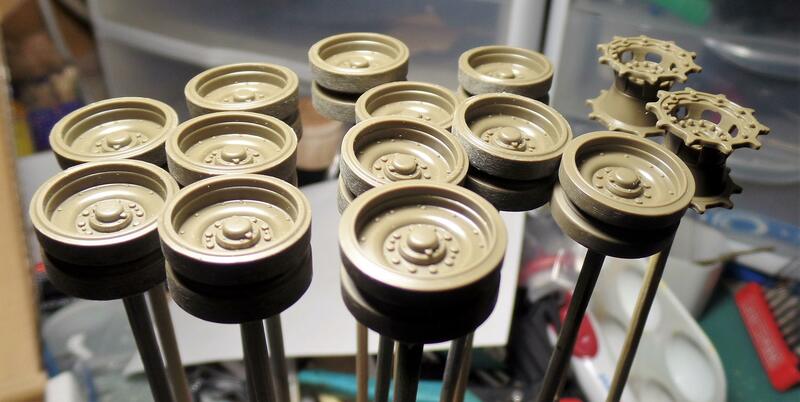 I will be doing this fully OOB except for the Verlinden Stowage as pictured. 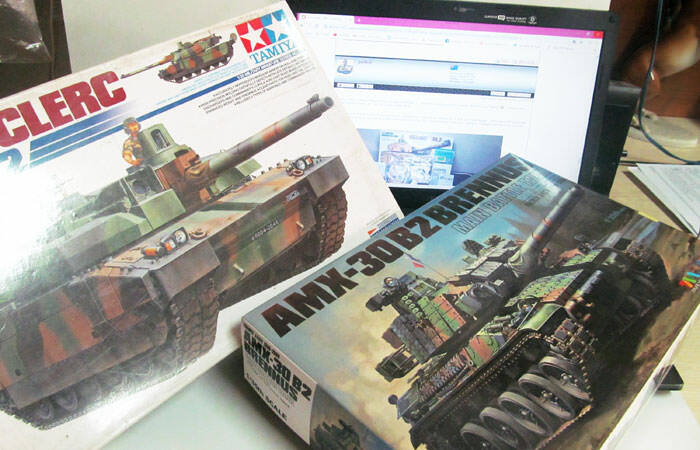 I will be building this as a US Army version from Desert Storm using the 3-67 Armor (Tiger Brigade) set from Echelon Decals. The parts are in the kit which makes it easy! Glad its you not me Bob. here the first fotos of my Chieftain. Please feel free to give me advice and critique is welcome. You are off to a great start Alex. You have the right idea Bob, do the parts that are fiddly and time consuming first, so you do not lose interest by the end.